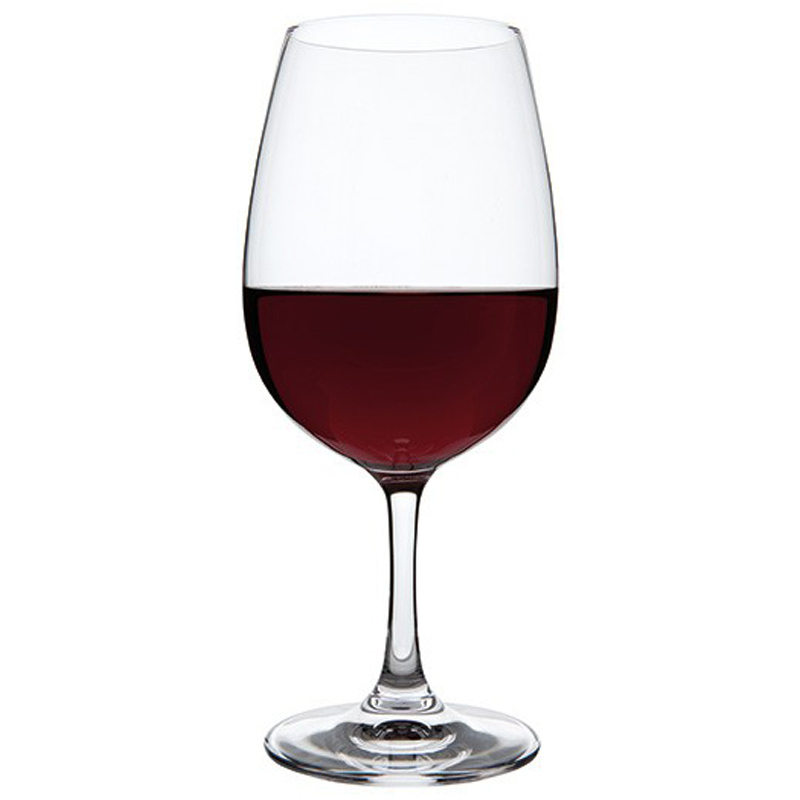 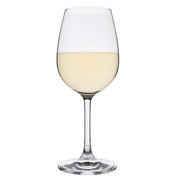 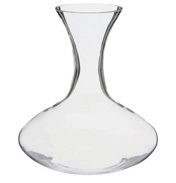 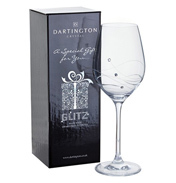 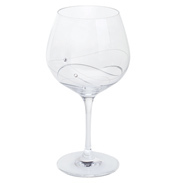 This generous wine glass is ideal for any style of red wine. 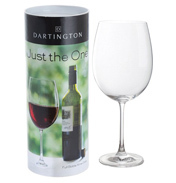 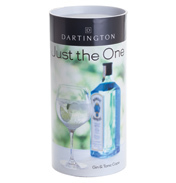 They have a slightly shorter stem to some red wine glasses and a robust construction that make them ideal for regular use and are dishwasher safe. 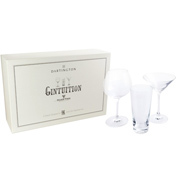 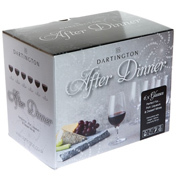 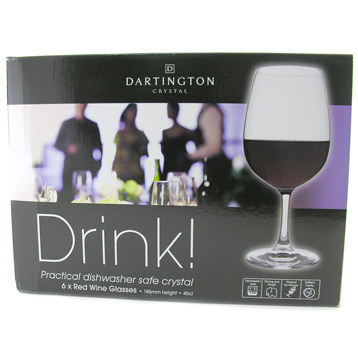 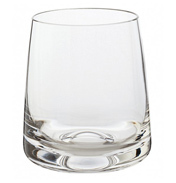 Great value, this set of 6 glasses is ideal for relaxed entertaining.